The Pirates of Port Adelaide have taken matters into their own hands inviting pirates from near and far, young and old, scurvy and scarred to invade Port Adelaide in celebration of International Talk Like a Pirate Day. The 2-day Pirate Festival, 15 & 16 September 2018, captures the imagination of all ages and welcomes all South Aussies to get involved in the ocean of possibilities for fun in Port Adelaide. Follow our Facebook page for news on this year's event when the Jolly Rogers will be flying high and the Port will be made shipshape for the onslaught. 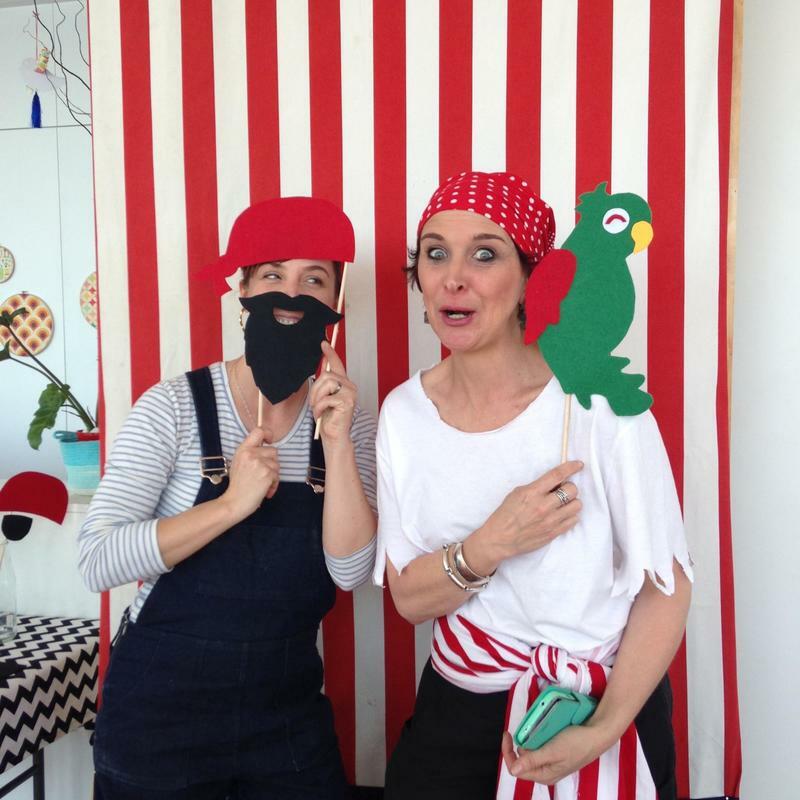 Avast and Ahoy Me Hearties, The Pirates of Port Adelaide will welcome ye! Come and see the inaugural PIRATE GAMES! The 2018 Kids Treasure Map is here! ​listed in this year's Festival Program! ​launch of this year's festival. Click on the poster below for more information! Thar still be room aboard at the HaRRt ...but be quick! Pirates Be Returning to Port 2017 from Pirates of Port Adelaide on Vimeo.